Kanwal Enterprises is a leading organisation that is engaged in manufacturing and supplying precision engineered Auto Sheet Cutting Machine. Designed using high grade components and raw materials, our machine is widely used in Automobile, metallurgy, and other engineering industries for cutting sheets and rolling plates. 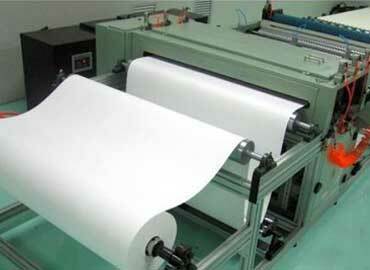 It is easy to install in various industries and consume less time in cutting sheets. 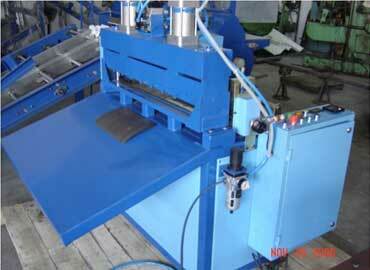 Many customers have been appreciated our machine due to its qualities. 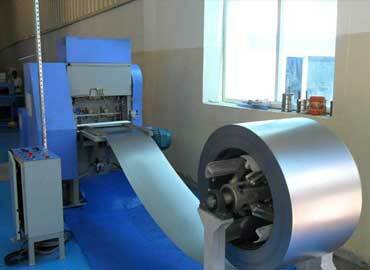 Its consistent cutting quality and excellent performance have been extremely appreciated by buyers worldwide. 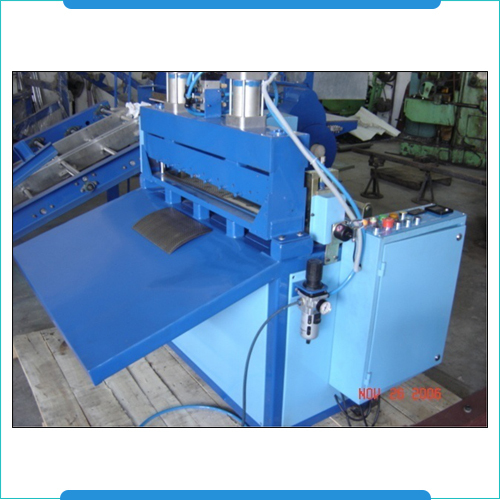 Thus, we are glad to introduce ourselves as one amongst the reputed Manufacturers, Exporters and Wholesale Auto Sheet Cutting Machine Suppliers from Gurgaon (Haryana), India. Being one of the most reliable Sheet Cutting Machine manufacturers, exporters and suppliers, we make sure that the product gets delivered to your doorway in no time. 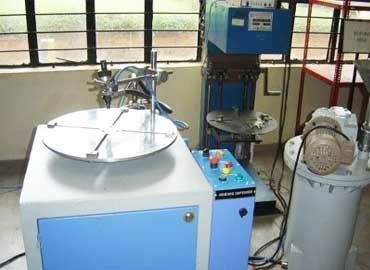 So, if you have any customized demand, contact us through the details available on our website.